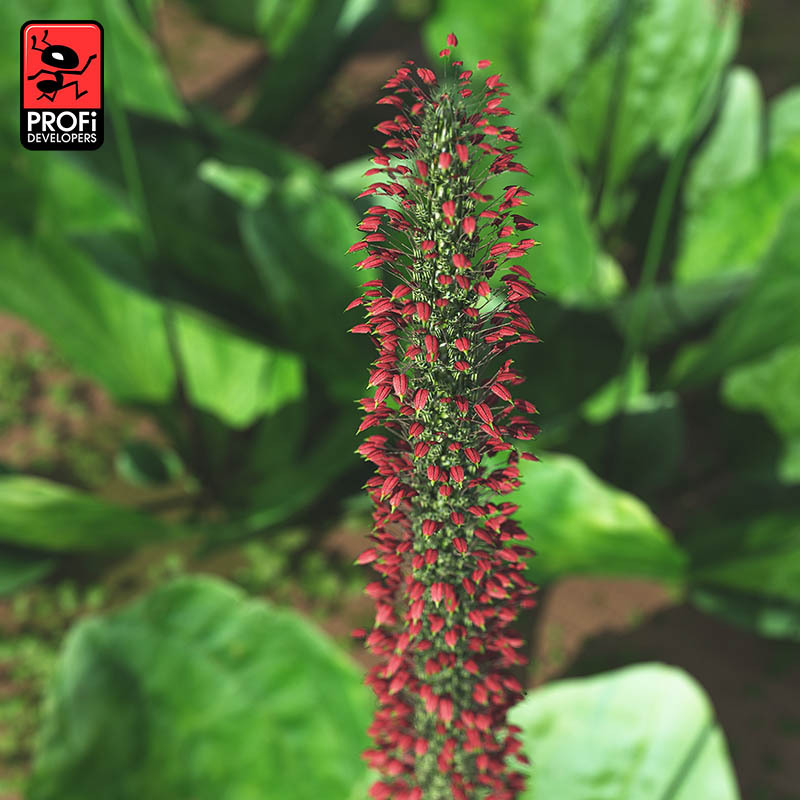 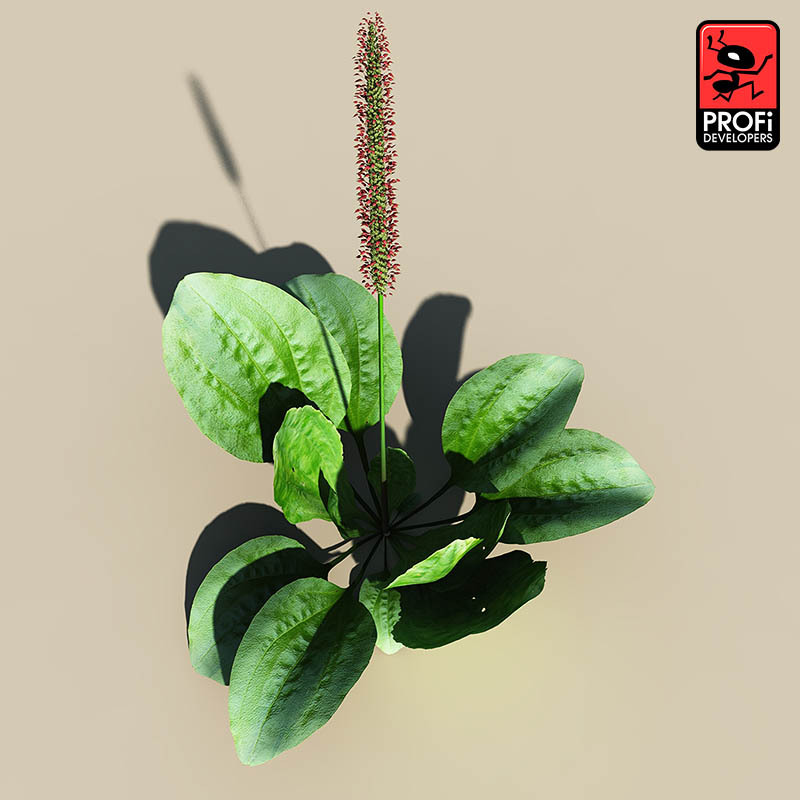 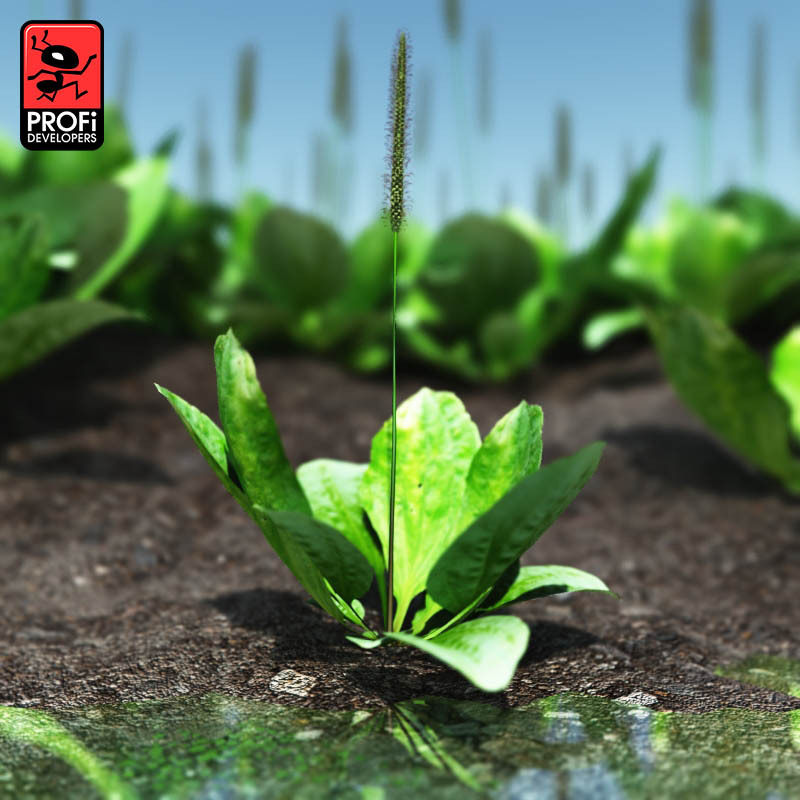 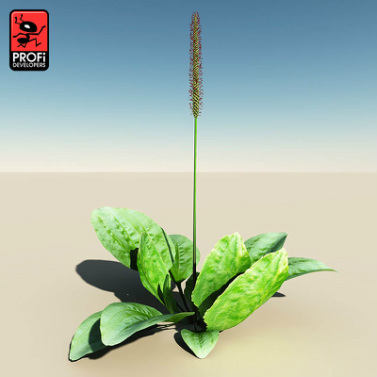 Plantago major ("broadleaf plantain" or "greater plantain") is a species of Plantago, family Plantaginaceae. 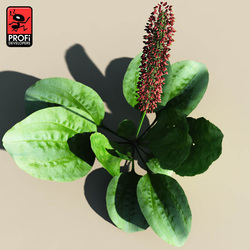 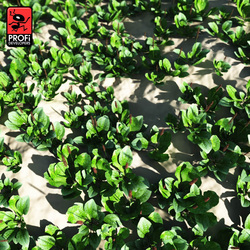 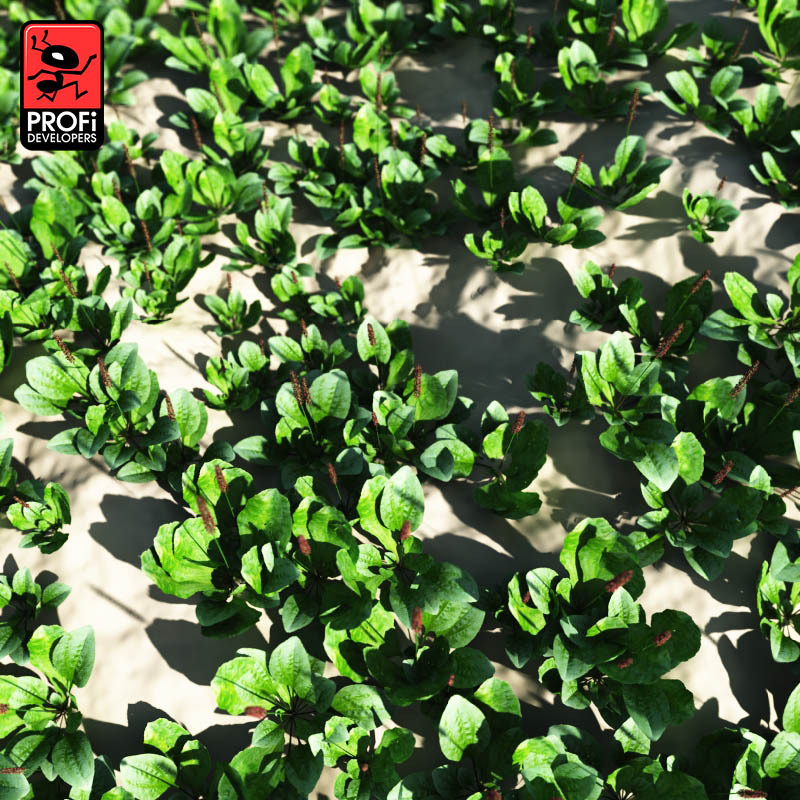 The plant is native to most of Europe and northern and central Asia, but has widely naturalised elsewhere in the world. Model has 99952 polygons mad use 6 photo textured materials.